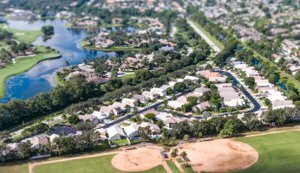 Homes for sale in Egret Cove Jupiter FL. Search all homes for sale in Egret Cove Jupiter FL with photos, videos, including Egret Cove Jupiter HOA info. Welcome to Egret Cove with unique opportunity to live in one of Jupiter’s highly desired pet friendly intimate gated community of 55 homes with a community pool, low HOA fees of approximately $165 monthly fee and central location that is close to everything Jupiter has to offer including highly rated schools. 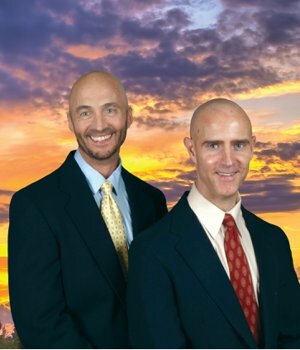 Jupiter Academy and Jupiter Montessori offer excellent private schooling alternatives. Homes were built in the later 1990’s of CBS (concrete block stucco) construction 3 and 4 bedroom homes are open, bright and airy single and two story with and without pools on zero lot lines. Many homes boast updates such as remodeled kitchens and baths, modern and contemporary flooring types, re-sodded and landscaped lots, stainless steel appliances, large master soaking tub, hot tubs and more. Plenty of storage with large closets throughout. Located very near the Maplewood and Indian Creek Parks for many recreational activities such as outdoor exercise equipment, fenced in tot-lot, basketball, baseball, racket-ball, playground, soccer field. Nearby is also the North County Aquatics complex, Home Depot, Walmart, Publix, Bowling Center, Duffy’s family restaurant. There are also many fine and casual dining eateries also very nearby. Within 4 miles to beautiful Jupiter beaches along with Jupiter’s Harbourside will delight the shopping and entertaining lifestyles. Located adjacent to the beautiful intra-coastal waterway with public dockage available which provides access to the entertainment district by boat to many adventurers. Just a short drive to the Gardens Mall and Downtown at the Gardens. Some of the Gardens Mall shopping highlight choices include Macy’s, Sears, Nordstroms, Neiman Marcus, Saks and more along with many restaurants and boutique shops. Downtown at the Gardens offers a number of different shopping and dining experiences with the development built around an inside court venue for strolling, window shopping and large entertainment area with bands and singing competitions highlighting local talent. There’s even a train ride for the kids which meanders along pedestrian walkways. Also the surprisingly ornate carousel ride for the whole family is a favorite for all visitors. Dine inside or out at many of the unique restaurants like Avacado Grill, The Blend, Paris in Town Bistro and many more. GET MORE JUPITER AREA INFORMATION HERE. Moments away are the beautiful aqua blue waters of the Atlantic Ocean with abundant access points throughout the area. Prized for world class fishing, diving, snorkeling, sailing, boating, kite boarding, swimming and much more. The white sand beaches are an area treasure enjoyed by all with free parking and easy access. There are many points of access for kayaking, canoeing, paddle boarding as well. Explore the local area waterways of the Loxahatchee River. 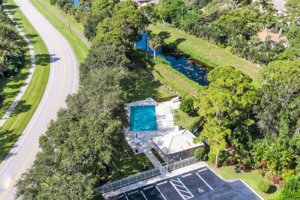 Head out at your own pace and find quietness and solitude at the nearby popular Riverbend Park with many miles of canals amongst the wilderness and wildlife of old style South Florida.